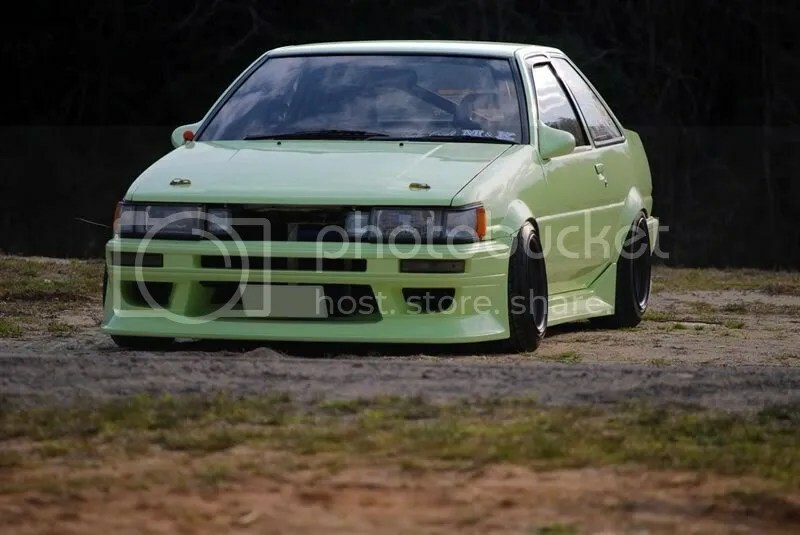 Nondescript Title: Non-nondescript AE86 – Garage Dusty Exciting Car Team! Found this on Minkara. 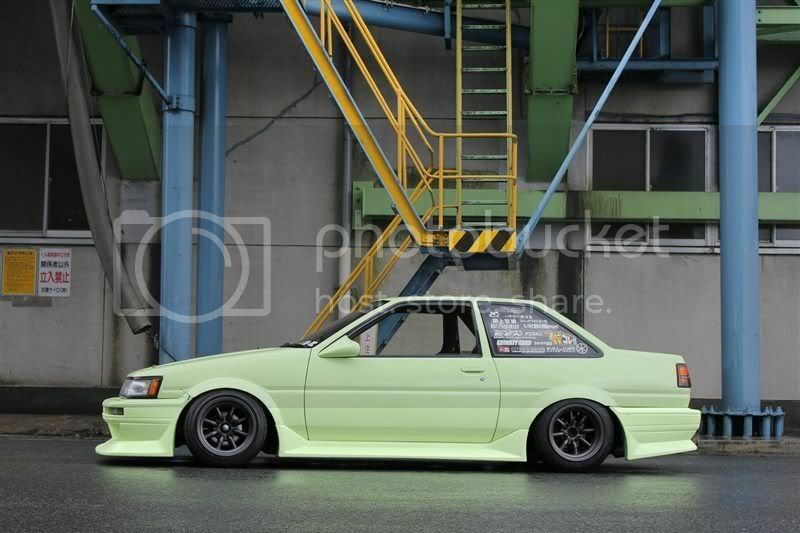 AE86 done right. Needs moar matte black instead of snot green though…..